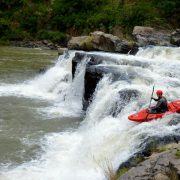 Region: Bushmans River (near the town of Estcourt, KwaZulu-Natal). Duration: Half day, 2-3 hours on the water. 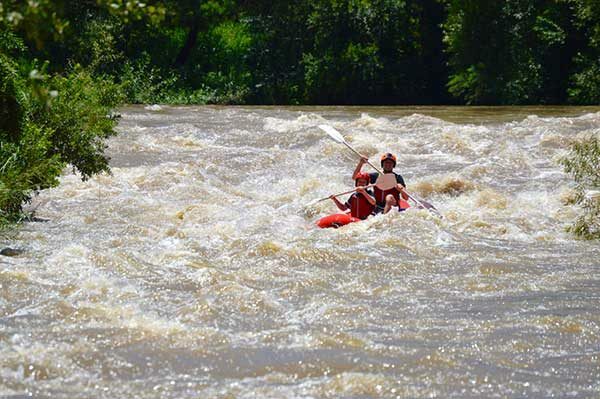 What you will get: All equipment and guiding, transport to and from the river and lunch. Please note, depending on group size you might have to get yourself to the put-in. When to go: Best during high summer (October-March). It could however be done as late as May. Itinerary rating: Moderate to extreme. Children younger than eight years of age will not be permitted to take part.